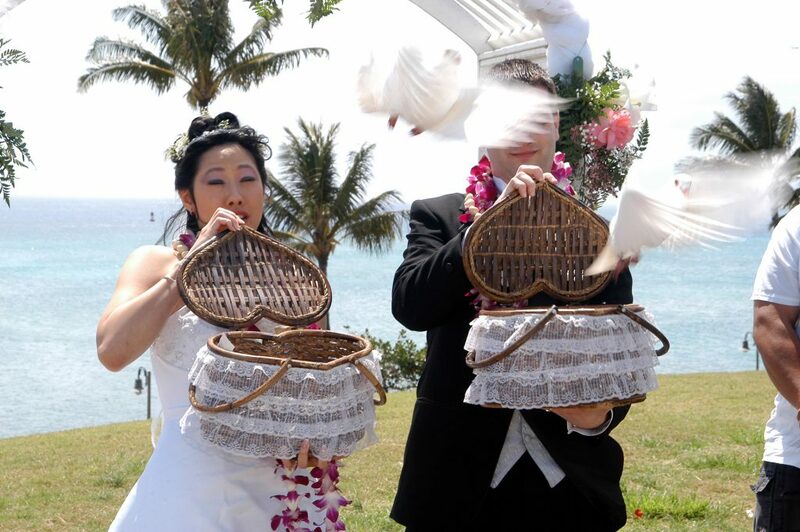 Welcome to Sweet Hawaii Wedding's Amenities page! 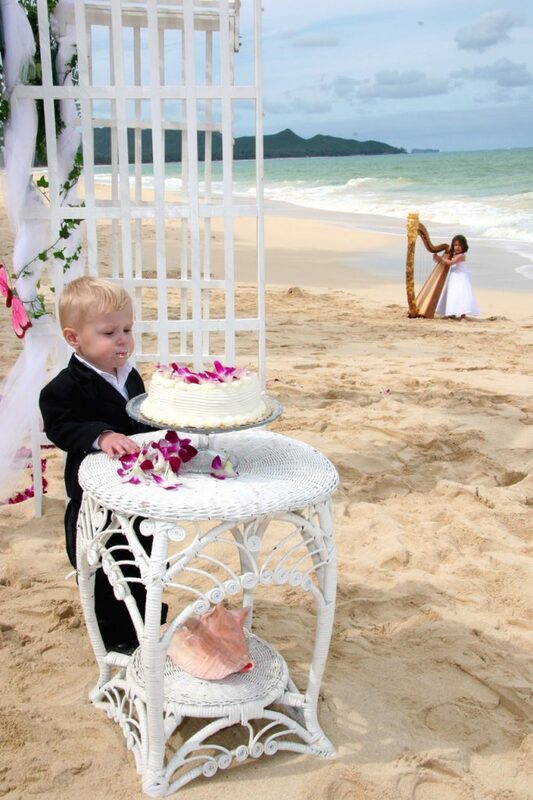 Here you will find those special touches that will make your Kauai beach wedding or your Oahu beach wedding your very own unique work of art. 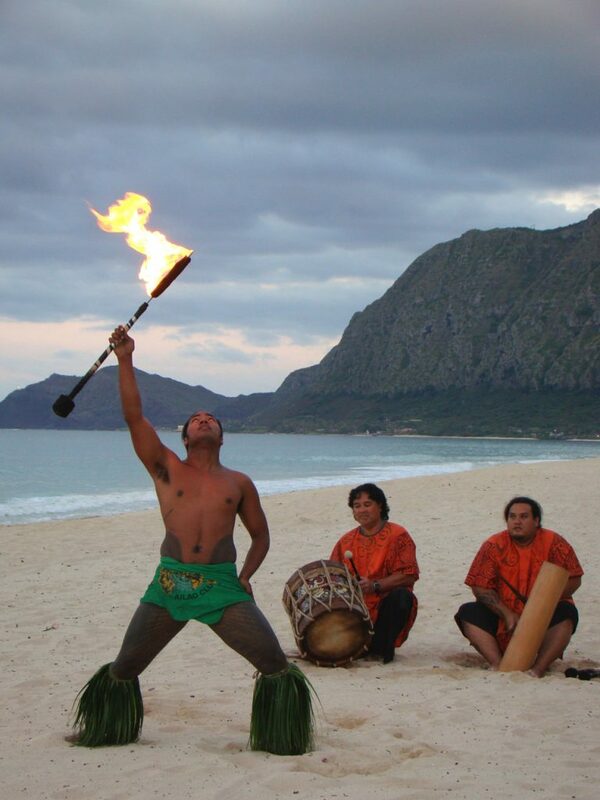 his is also a page to enhance your Oahu or Kauai wedding or Vow Renewal Celebration with extra enchantment! After all it is all about your wishes and dreams on your wedding day! We can arrange elegant transportation for your ceremony whether it be a wedding or a vow renewal. Your wedding day it is a special day to be pampered and have others take care of the details! Adding a limo to your day is a way to keep stress at bay. You do not have to worry about traffic or getting lost! A limo is a very important extra item in knowing you will arrive on time and not have to worry about the drive to your location! Hair and Airbrush Makeup done in your own room! We have Flower Fairy Wings’ experts designing Tropical Flower Bouquets! 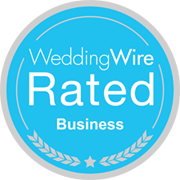 Last but not least are our Island Famous & Award Winning Kauai beach wedding and Oahu beach wedding Photographers & Videographers! 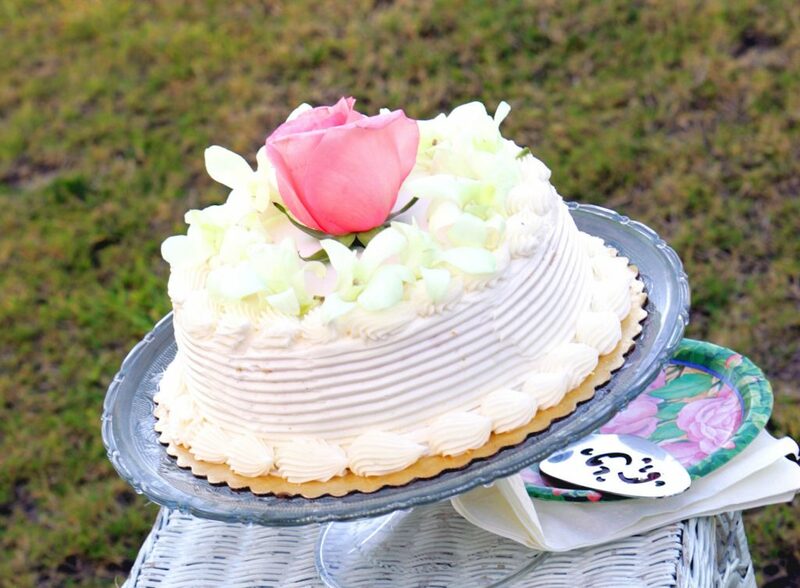 Everything with Sweet Hawaii Wedding is OVER THE TOP! 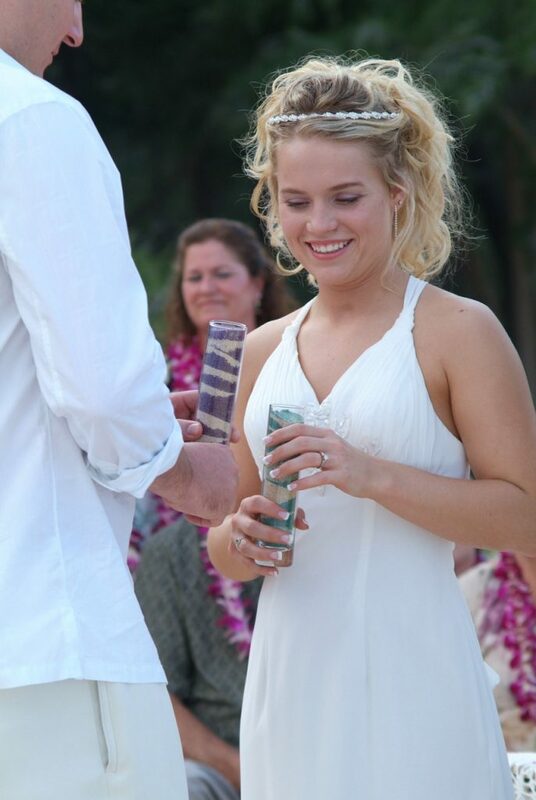 We set the Bar High for Beach Weddings In Hawaii!!! Wedding limousines are the newest, cleanest limos on the island with only the most experienced drivers. Our drivers know where our locations are as they have been with us for decades. 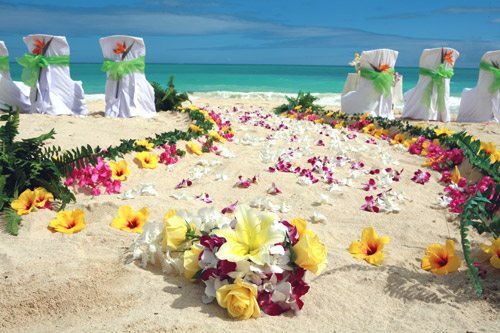 Your beach wedding deserves the best and our limos are stylish, first class with very cold air conditioning. This feature is important when you are dressed in your finest wedding day attire. 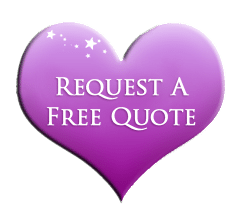 Our drivers are reliable and timely, which is a most important feature for your Hawaiian wedding day because our wedding specialists are on a timeline awaiting your arrival. Our busy and sought after vendors are the most important reason for you to be on time for your wedding.Our vendors are the most sought after talents on the islands and they often are on a strict timeline so we do not want them to miss your wedding because you were late!! Our drivers help to set the mood for your beach wedding celebration, for they are mannerly and safe while your chariot is always white and pristine. 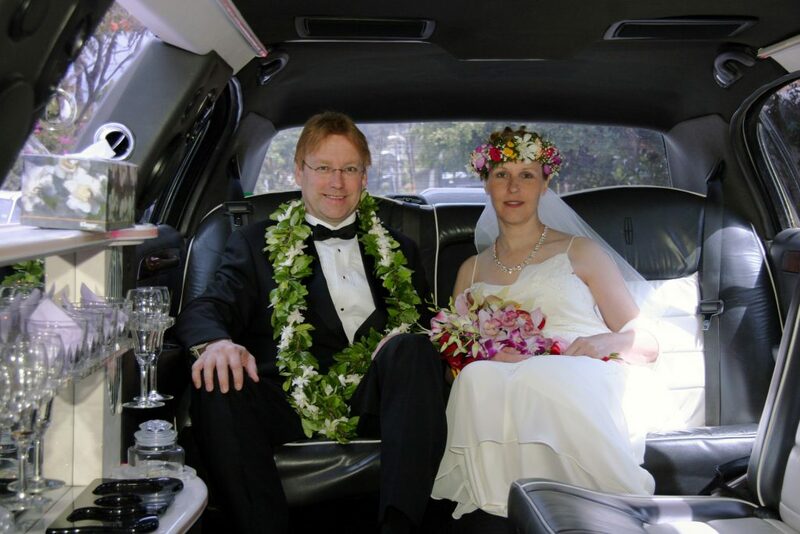 We have chosen the best limo company for your Hawaii Wedding day. 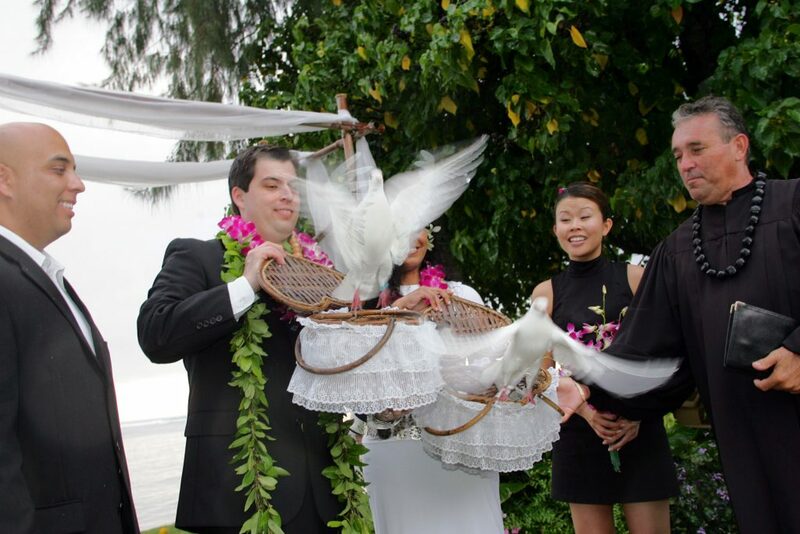 Your Hawaii Wedding day will be perfectly timed with the precision of these experts! ** Two hour Minimum: Three hours needed for Waimanalo and Makapuu. 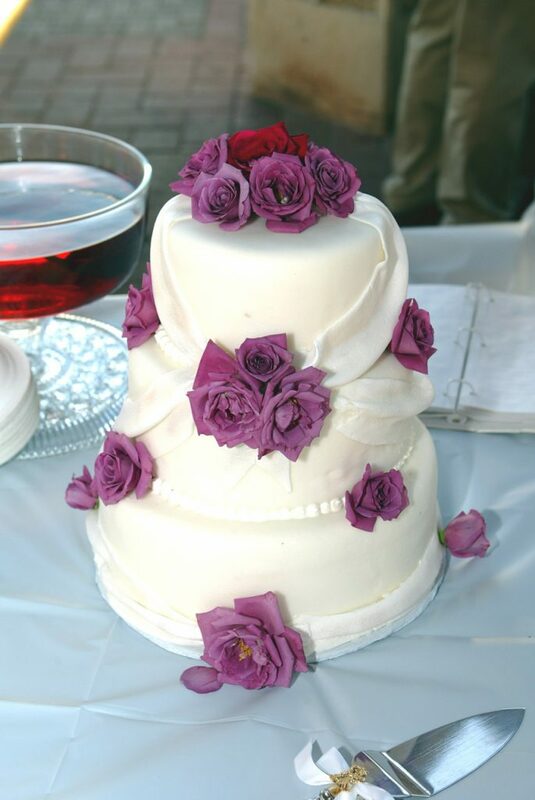 ** All cakes include free service for the bride and groom. 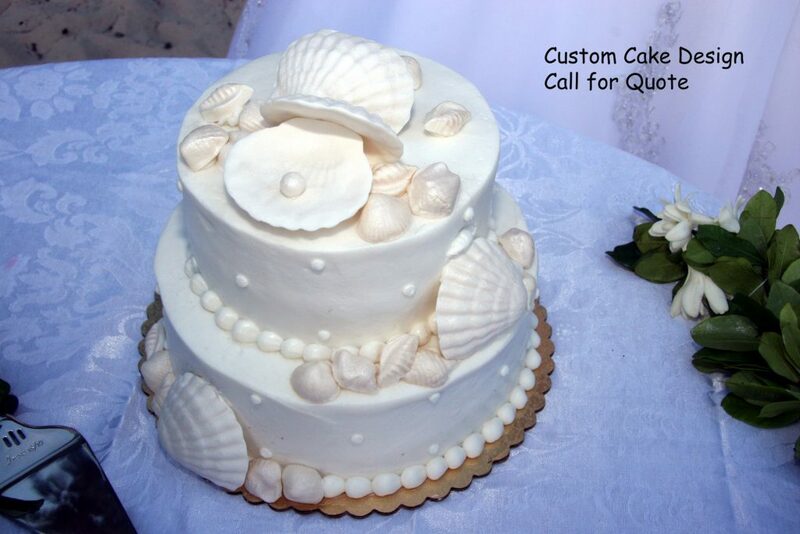 ** If you would like your guest served cake there is a service fee of $4.00 per guest. Our make-up artist’s company is known as the make-up artist for the Stars! (colored sand for special ceremony with keepsake sand and glass vessel includes words of sand ceremony copied for your memories) $95.